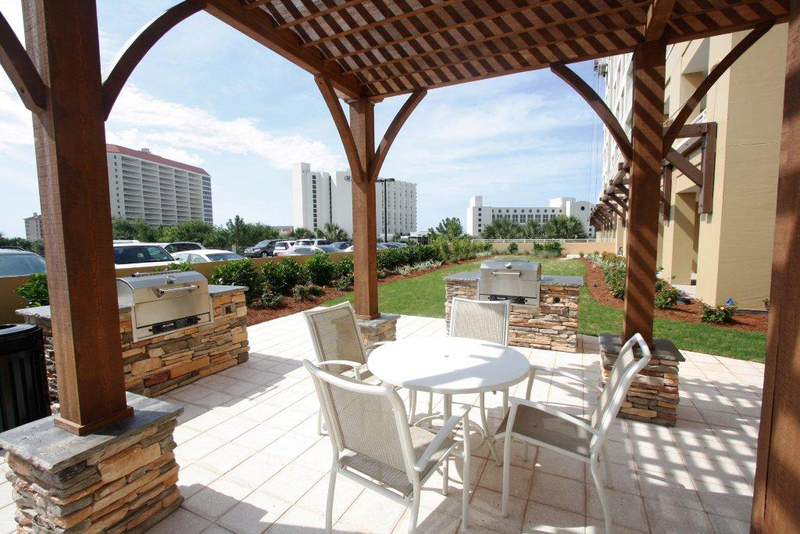 Luau 6222 at The Sandestin Golf & Beach Resort ® is the condo for you! 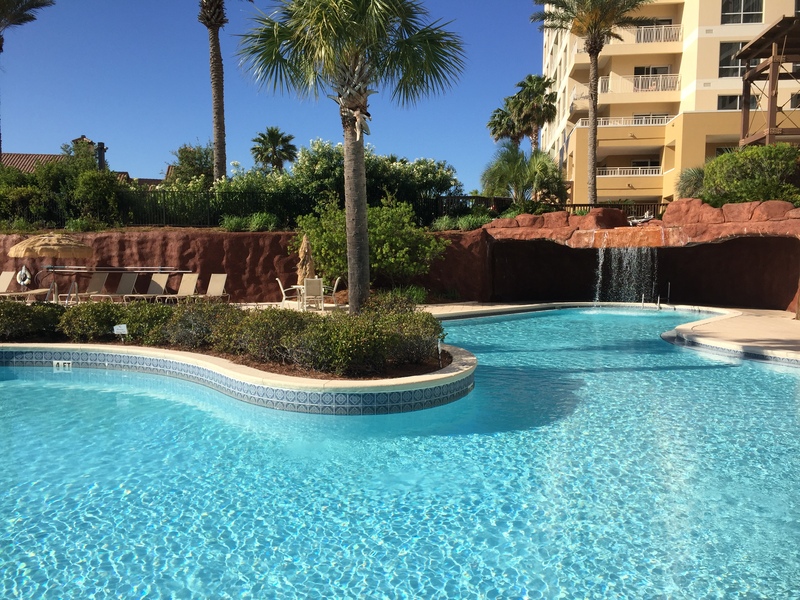 Whether you’re looking for a weekend retreat or a weeklong vacation, Luau is the perfect choice for Sandestin ® condo rentals. 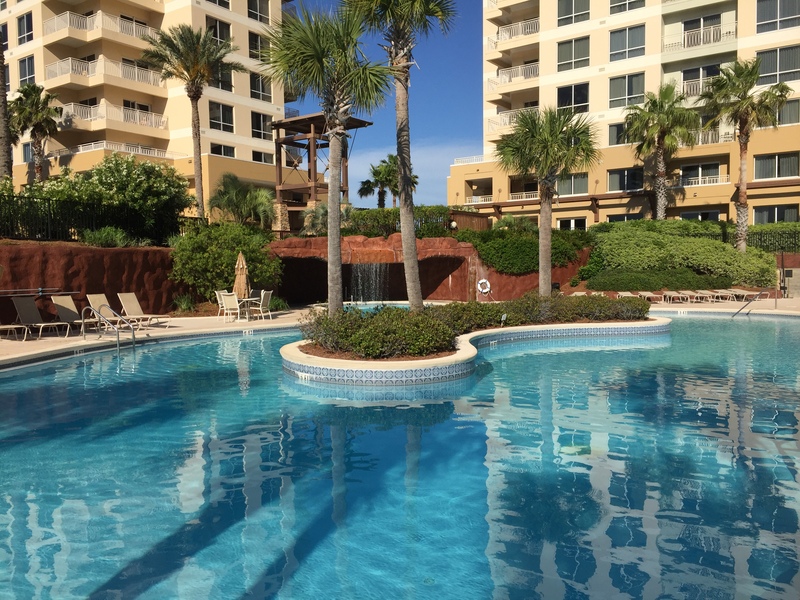 Luau 6222 is a pool-view unit located on the 2nd floor of Tower 2. This condo is tastefully decorated with tropical themed décor and the kitchen features marble countertops and a breakfast bar. The guest bedroom is a lock-out studio unit and has its own kitchenette (equipped with microwave, sink, mini-fridge, toaster and coffee pot), twin sleeper sofa and dining area that seats 2. 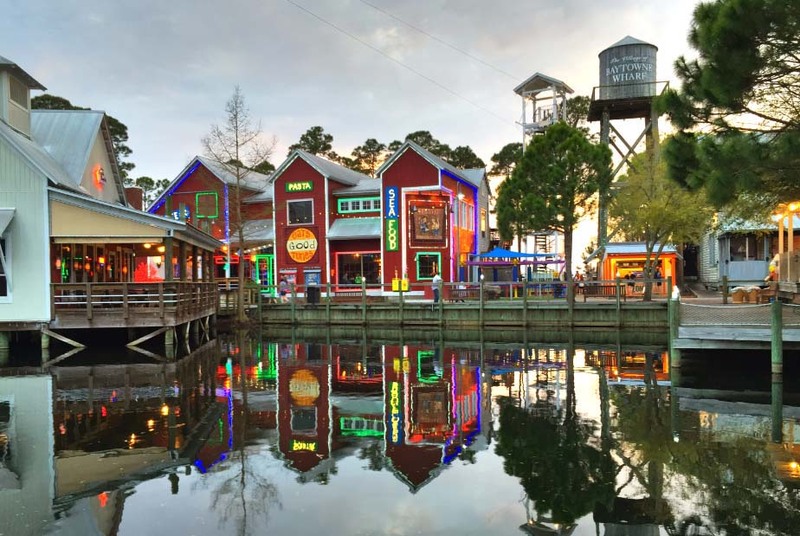 The beach is just a short walk down the private boardwalk and when you’re ready to hit the town hop on the convenient tram service to check out The Village of Baytowne Wharf . The Village offers dining, shopping, concerts, and more! Great stay at the Sandestin Luau! Condo was perfect for our stay and a quick walk to the beach! Pretty pool and lots of entertainment close by! 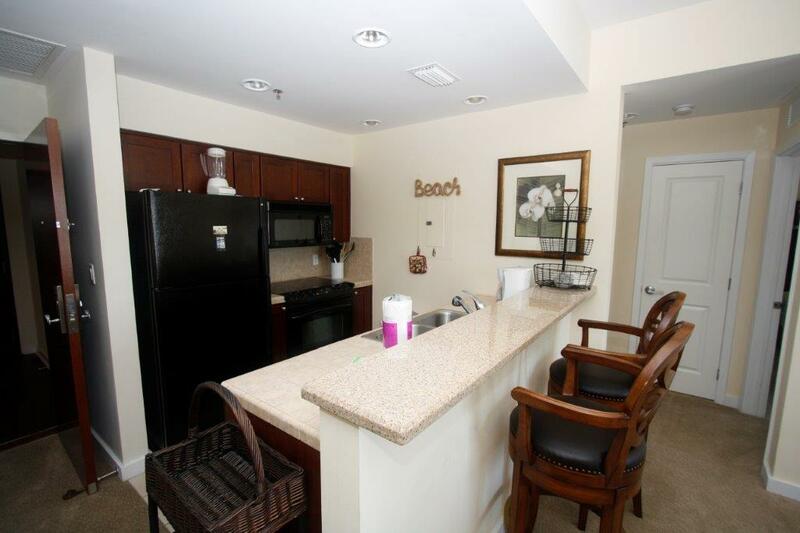 The unit was nice and clean and we will definitely rent this one again! We are very happy to see you enjoyed your stay! 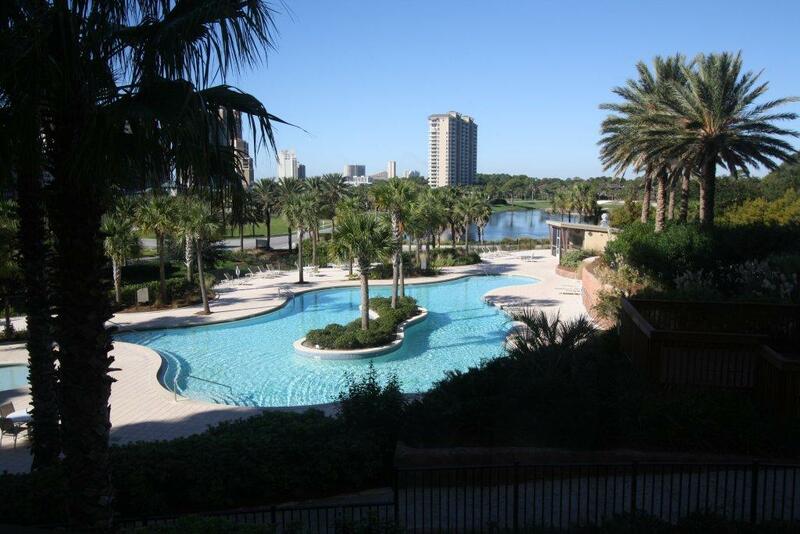 The condo has a wonderful view of the pool and is about a three minute walk to the beach. The condo had plenty of room for our family of 5. I really enjoyed the fact it was on the second floor and the stairs led directly up to it. We loved the amenities and the space the room offered. Loved the resort and the freedom to travel about without the hassle of traffic. Loved how close the beach was and accessibility. Would definitely stay again. Not a fan of the Curry smell in our room. If we have to clean the room it should have cleaning supplies provided. Need directions on what to do to help protect patio furniture in the event of a storm (happened) We pulled all the cushions inside and laid the chairs and small tables on their side. The Luau was a very nice resort, the resort was clean. We were disappointed that there was no handicap ramps to get down from the pool deck to the path that leads to the boardwalk, only steps. There were not any luggage carts in the lobbies of either building, the manager gave us one that was in storage if he had not we would have had to carry luggage, beach chairs,etc. up the elevator for 5 people. The rooms very nice and spacious, the carpet had some stains that could use a cleaning and thier was a very musty smell. Someone prior to us put up dishes that were still dirty, we rewashed them in the dishwasher. Overall we were satisfied with the rooms. Loved that it had a big balcony and that it overlooked the pool. The amenity card was great! We used it for parasailing, dolphin tours. My family had a great time here. The beach is just a short walk and I liked that there were lifeguards near by. The rooms were decorated nicely, clean, and spacious. The deck was huge and overlooked the pool. The internet didn't work at first but the company came out later the day and fixed it. I absolutely loved the free passes that we got from xplorie. They allowed us to go snorkeling and parasailing for much cheaper. Kitchen was stocked with pans and dishes, but not dishwashing soap (to wash by hand) or a scrub brush. I didn't think to bring those. The second bedroom is actually a lockout unit so you had to be careful and not leave your key in there bc the door locks automatically. Overall we would definitely stay again. it was great, loved the location and proximity to the beach, cleanliness, the kitchen was stocked with everything we needed and having a washer/dryer in the unit was a big surprise. I will definitely book this unit again when in Destin. Just a suggestion, more towels/wash cloths for the larger unit and possibly a more comfortable couch. These two things did not keep us from enjoying our stay immensely. I took my family and we had a amazing time.Kids were either in the pool or at the beach. The room was fully equipped even with washer and dryer. We stay at the luau 6222, it had a great veranda and it was super spacious.. the owners need to replace a lot of the furniture ... it’s all been glued braces or put back together... cabinet door fell off and the rental place offeeed to fix it immediately.. both beds are very uncomfortable they need replaced , they have big indentations ...It was a great location ! We have stayed at the luau the last 6 years we love the location ! The rental experience was not good. We have a broken twin pull out and a full sleeper with urine stain mattress with crumbs underneath. I have had better. Had a fun vacation as always but disappointed with the rental. 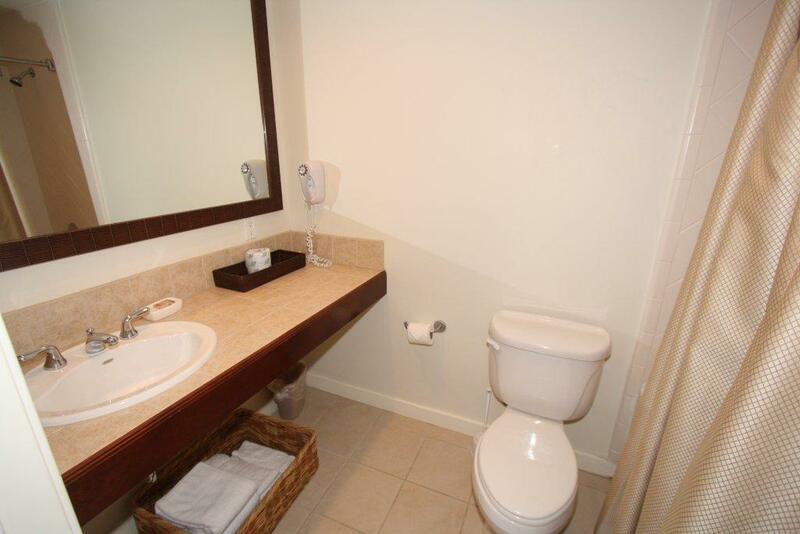 Need more luggage carts, better linens, small complimentary shampoo bottles for baths. A keyless lock box to save going into Destin would be great. All in all, it was a good stay in a very nice place! It was great but there was no internet access which did not please my family since we are accustom to the use of wireless internet. You do exactly ask the right questions to gain the full overview of a pleasurable stay. 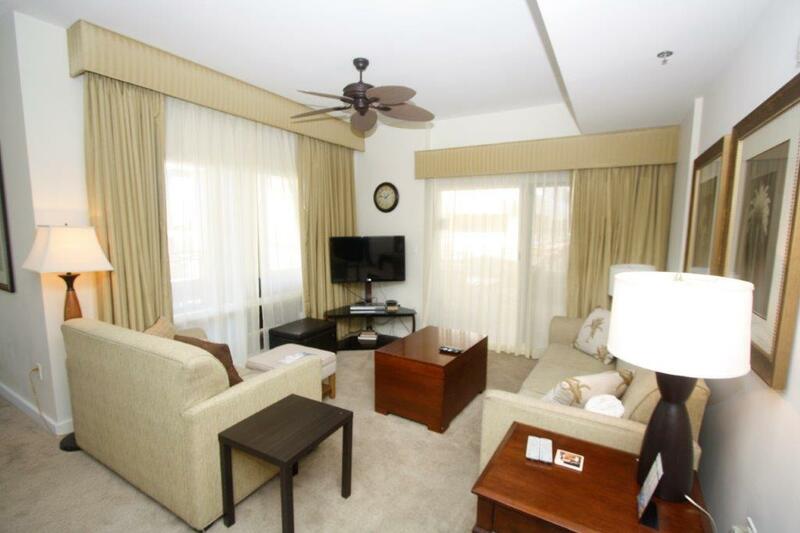 Luau 6222 is a Great unit to rent for Vacation. First the unit is on the second floor and near the evaluator or stairs for quick in and outs. The unit has a Fabulous view over looking the pool. 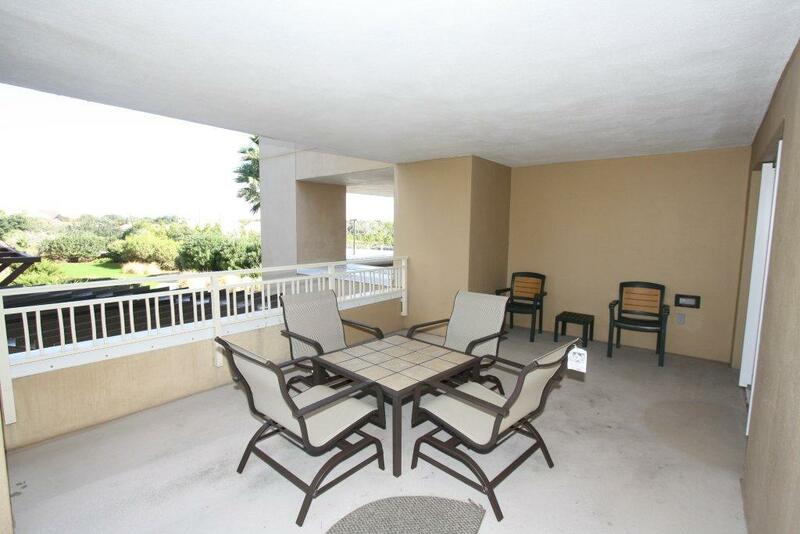 The corner patio is hard to beat with it large covered sitting area. The unit itself with two bedrooms and several pull outs can accommodate the whole family. 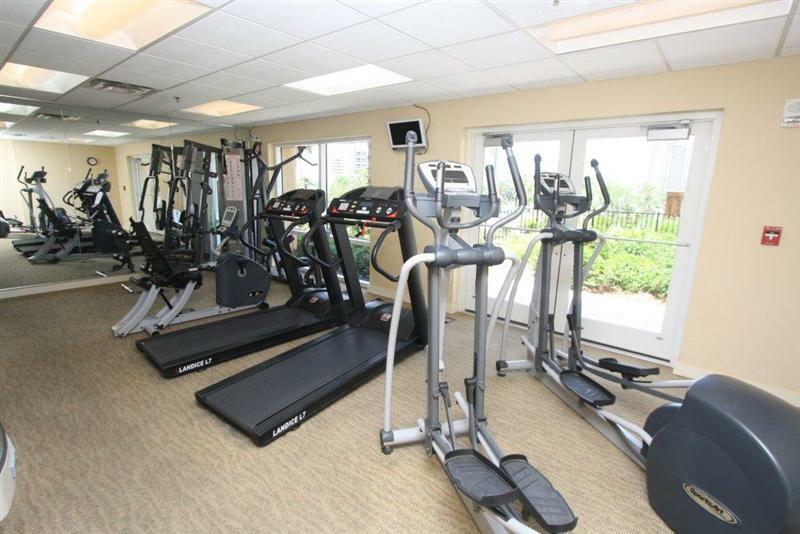 You will also save LOTS of money by staying in this unit and making the short walk across the parking lot to the beach. I would look for this unit again on our next trip to Sand Destin. LUAU 6222 - Good vacation spot for families! We came with a group of families that all rented within the LUAU tower II building. #6222 is a two bedroom unit with a living room/kitchen area. Conveniently located next to the stairs and only on the second level if you didn't want to wait for the elevator (which is a wait). The view from the dining room is the pool, which is great if your family is out there and you can see what is going on from inside. The view is limited to the pool and the parking lot. In the main bedroom, there was sand in the bed and the tv has no cable. Main bathroom had a ripped out towel rack and the washing machine had no hot water. The internet is incredibly flaky so think of it as not having any internet. The kitchen is small and the cookware is scratched up badly. Also, there are no spices (salt/pepper). The patio had a lot of spiders and spider webs, ripped up carpet, and rusted patio furniture. They clean the pool every morning. Hard to find a luggage cart. A good walk from the condo to the beach. There are stairs!! All in all, it's not a bad place to stay for a short trip; however, we would rather stay at Beachside or rent a house next time. nice place, big balcony, beautiful pool. We had a great time at this location. This is the 3rd time we stayed at the Luau and we enjoy it more every time. Our room was on the corner of the building which was really nice. The room was like a suite so my sons family had their privacy as well as us. Our room came with a few freebies but unfortunately you had to go elsewhere to do them. We were disappointed about that. 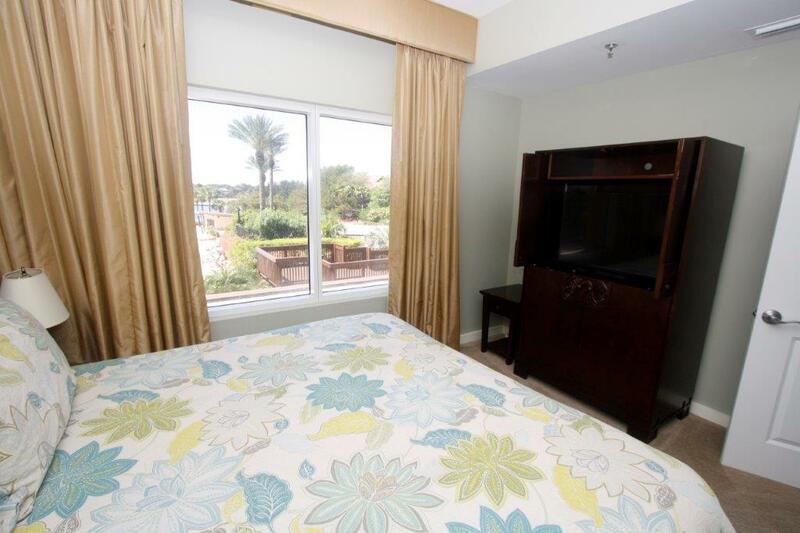 The rooms were very clean but the carpet was stained so it needs to be cleaned or replaced. Overall everything was satisfactory. Love the short walk to the beach and the pool. My grand baby called the beach "the big sandbox" she's only 2. She loved it all and that's what mattered to us! Would definitely come again?? I was very impressed! The pictures did not do it justice. We are a family of 5 and had plenty of room. The view was amazing, the staff was very helpful. The only negatives were the bedroom tv needs updated and the refrigerator made a humming noise that took a while to get used to. This was a good experience. We enjoyed having more room. We usually stay at the Hilton.